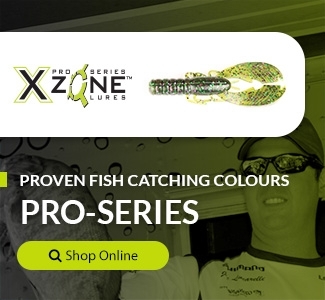 The X Zone 90 Degree Tube Weight allows for the ultimate vertical and cast and retrieve presentation. Great also where there is current for a more natural presentation. It will give your bait the look of a dying minnow with its spiralling action on the fall but tight side to side on the upswing. Made with super sharp Mustad UltraPoint Hooks.